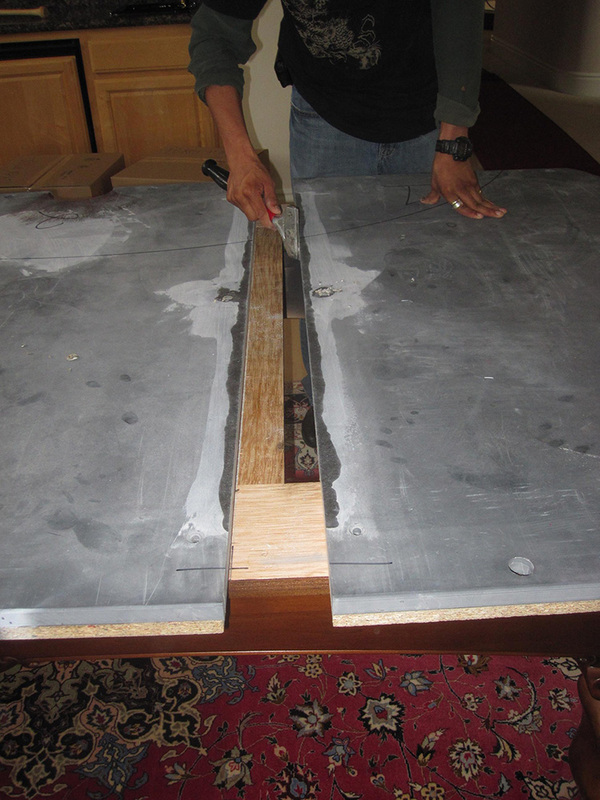 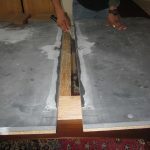 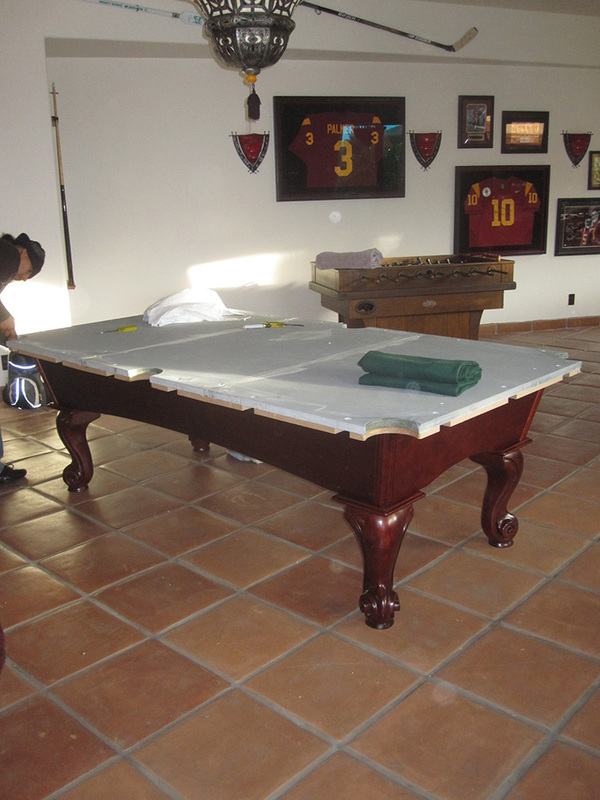 This is an interesting pool table move job we did for for clients in San Clemente, CA. 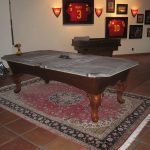 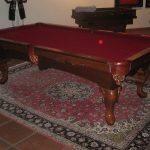 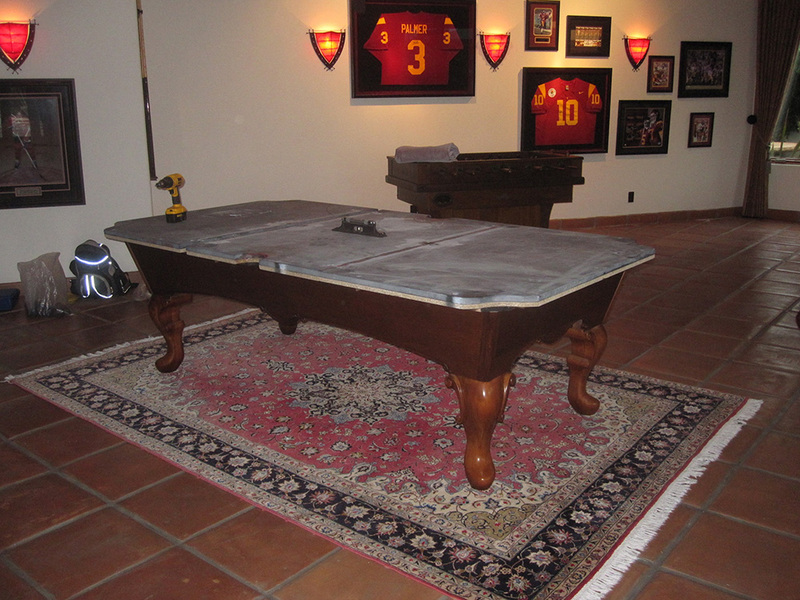 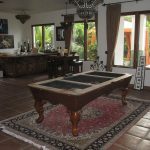 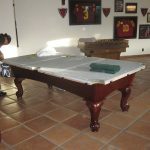 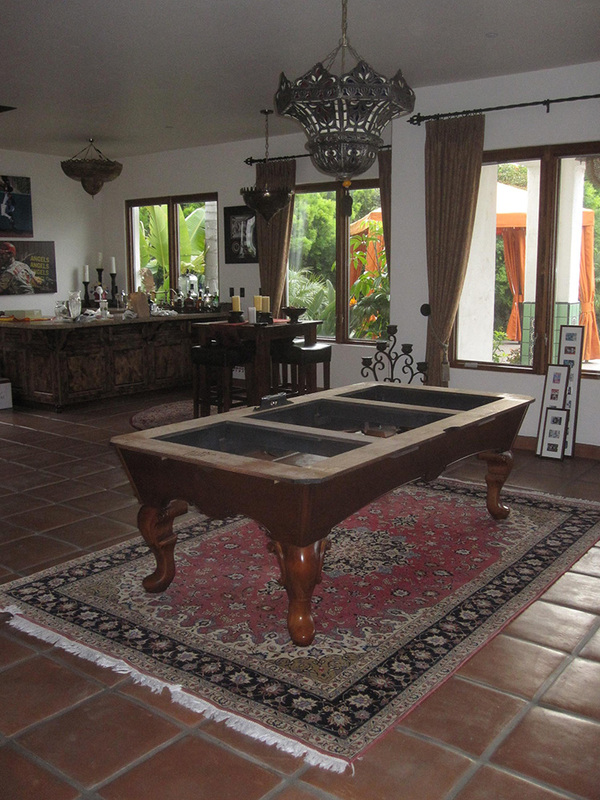 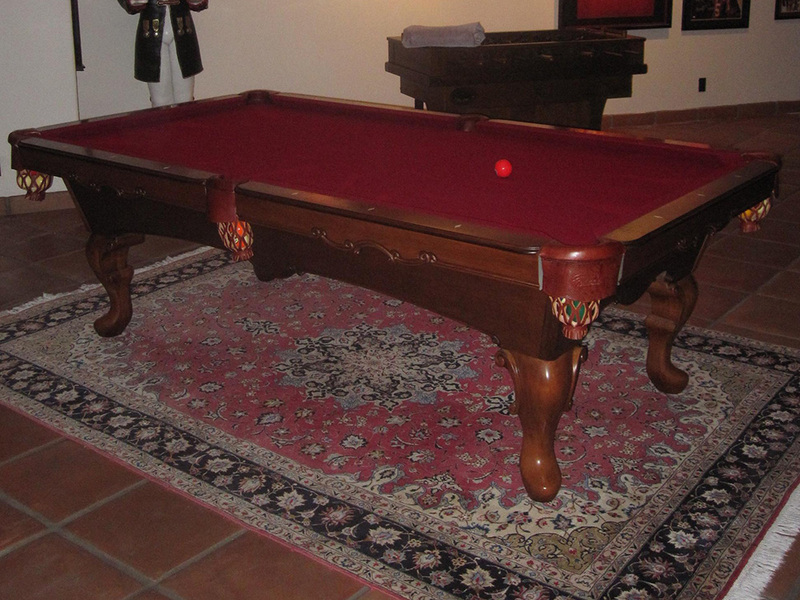 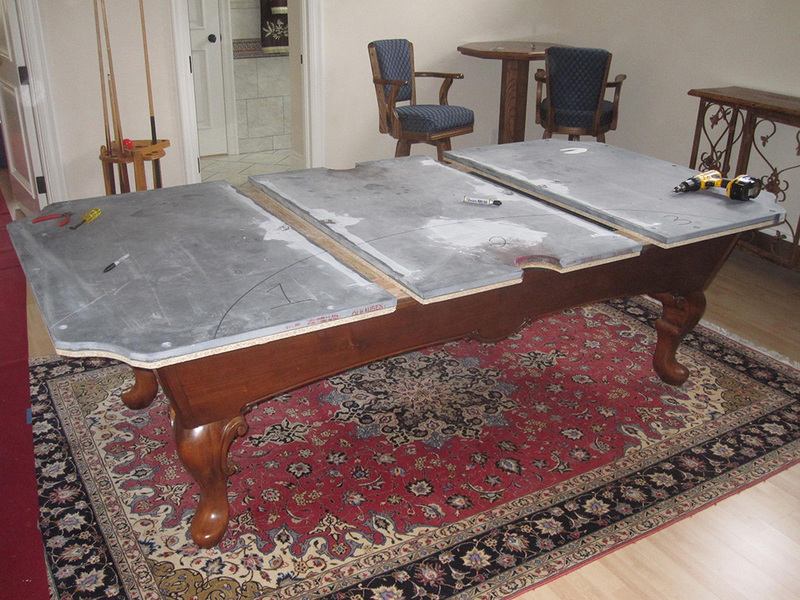 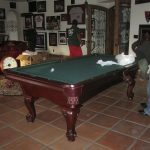 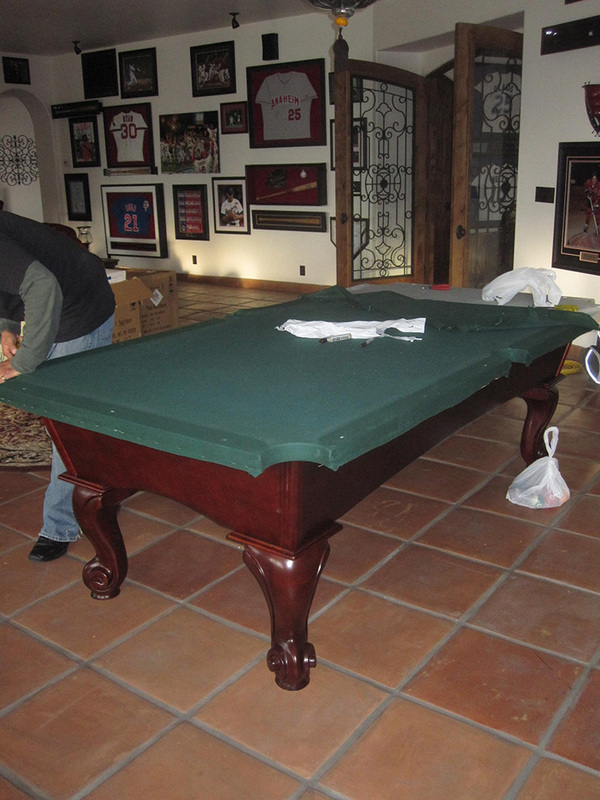 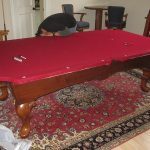 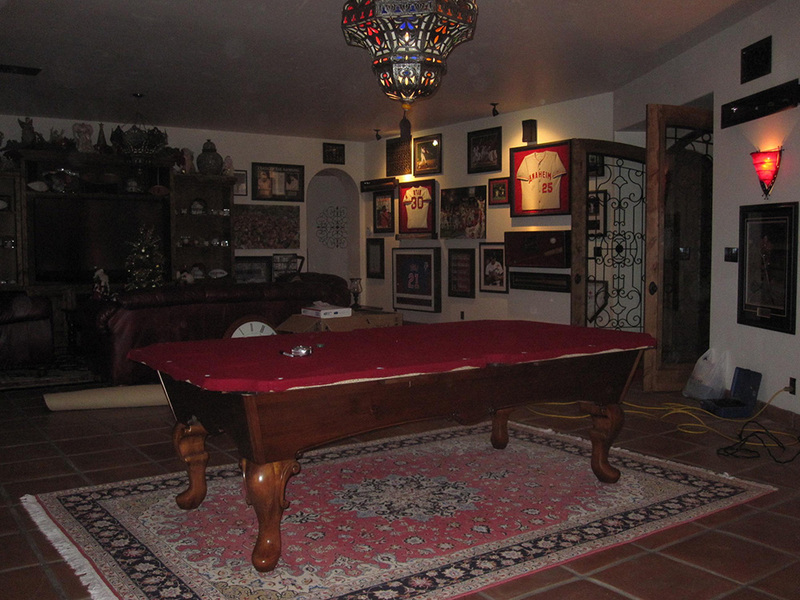 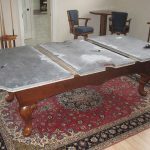 The clients were relocating from Laguna Niguel, CA with an eight foot Olhausen pool table in their upstairs game room. 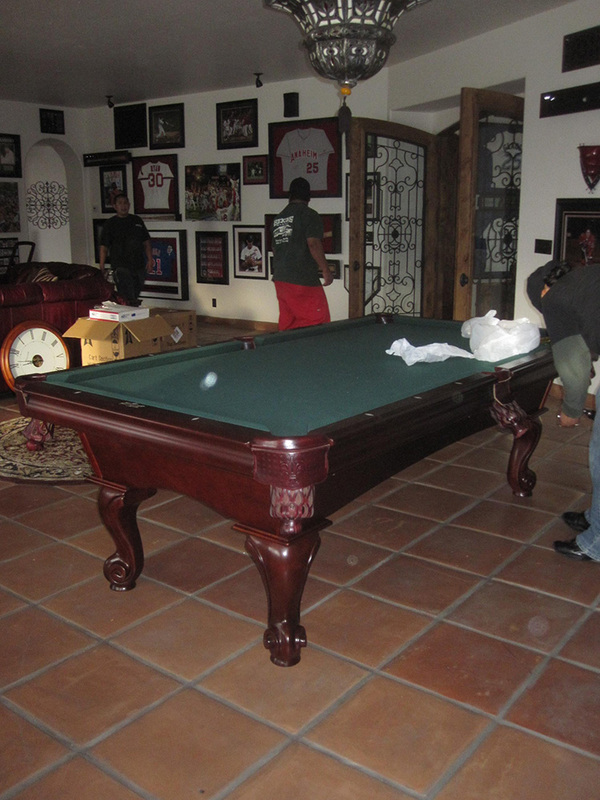 The new home they were moving into had an eight foot American Heritage pool table in the downstairs entertainment room. 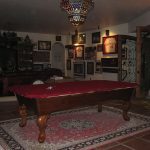 What’s a person to do? 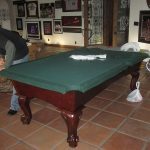 The Olhausen pool table is the obvious choice for quality reasons. 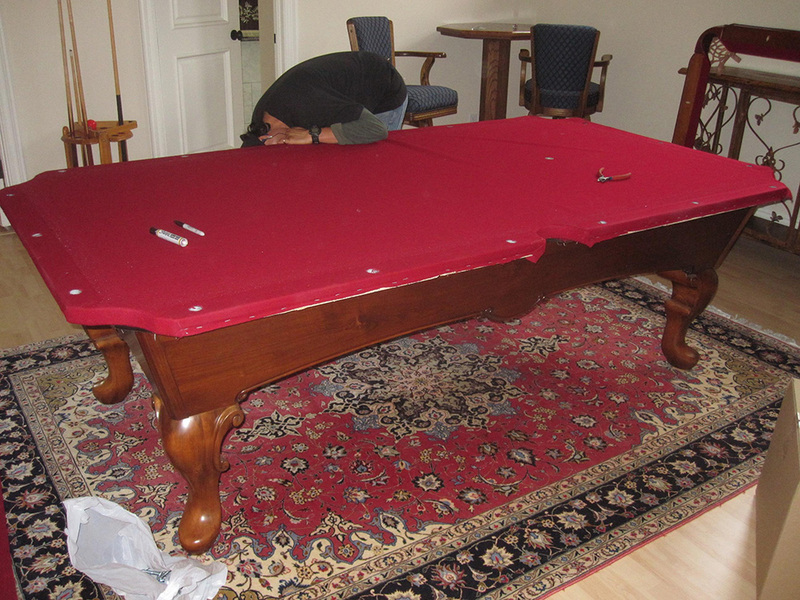 Problem solved, we’ll disassemble the American Heritage and move the pieces out to the garage for safekeeping. 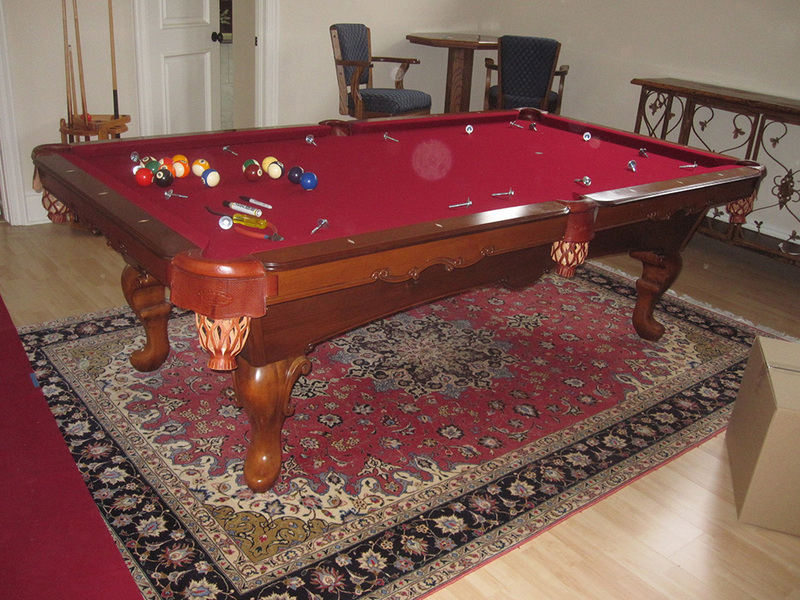 I think the clients’ nephew is going to come over and pick up the extra pool table.